Ever wanted a simple way to add some smoky chipotle flavor without a lot of hassle? 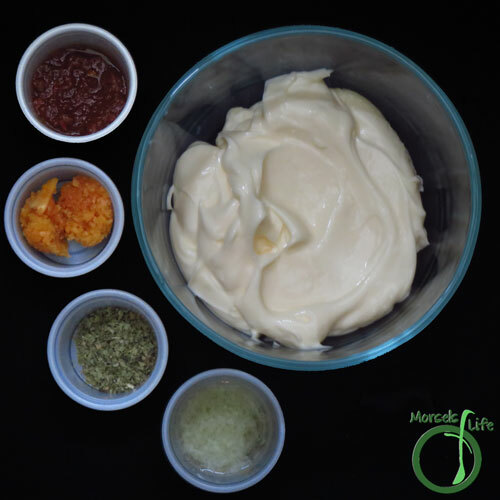 This flavorful chipotle mayonnaise is sure to satisfy! 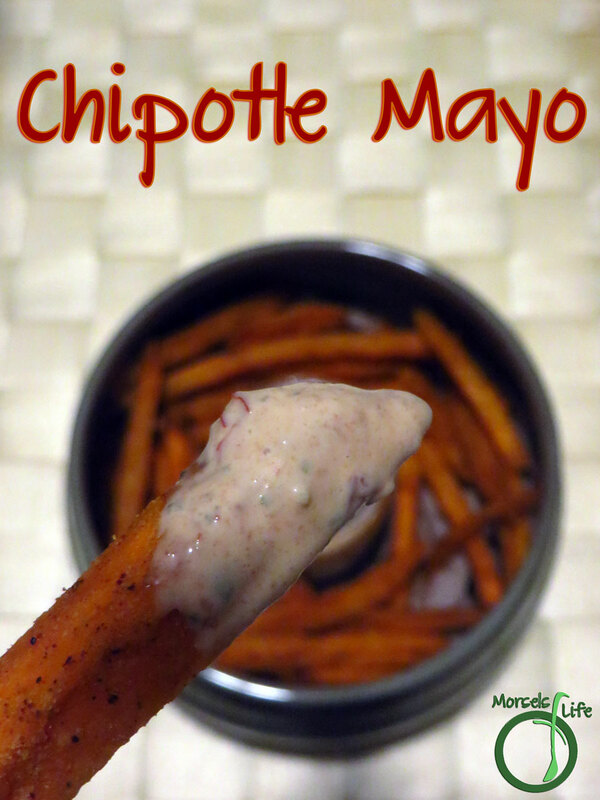 For the super easy version, simply mix chipotle with mayo. Done. However, I wanted a few extra layers of flavor, so I also used some garlic, lime, and cilantro. If you're going to use only one extra, I'd recommend the garlic. The lime juice adds a nice tang, and the cilantro just rounds it all out. This condiment's totally versatile too! It's perfect with potato wedges and fries, especially sweet potato fries. The sweet and spicy's just splendid. You could also use it to jazz up a sandwich or add it to some Mexican corn salad. Yummy yum yum! 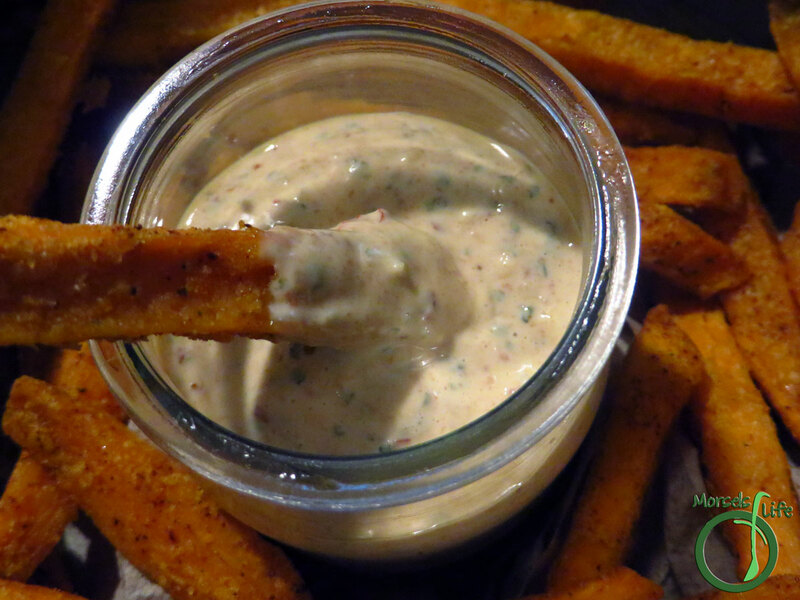 What's your favorite way to enjoy this Chipotle Mayo? Super simple and flavorful Chipotle Mayonnaise. Great on fries (especially sweet tater), sandwiches, or in a Mexican corn salad. 1 tablespoon chipotle chilies in adobo sauce I just used some of the sauce. If you use the chilies, you'll want to mash it pretty well or use a food processor. 2. Combine all materials and mix. Done. 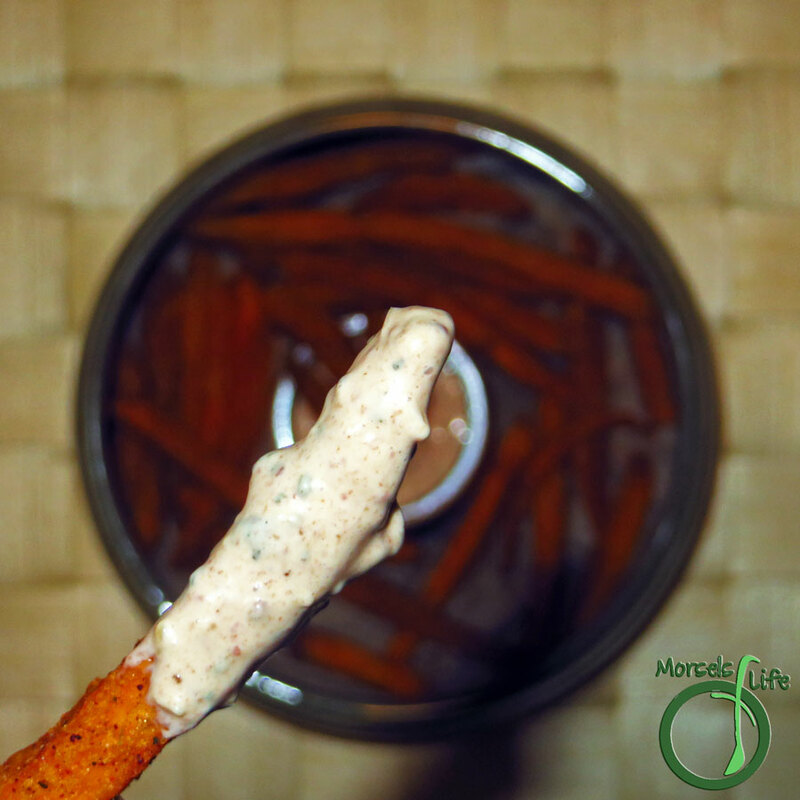 Sweet Potato Fries are so good, but they are even better with some of this mayo! This sounds so great! I may have to try it! YUM!! This sounds absolutely delicious. And there are so many dishes you can use it in! 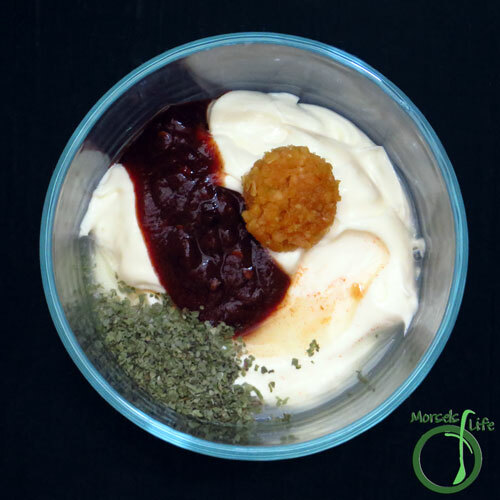 Thanks so much for sharing on the Healthy Living Link Party! I'd love some of this right now, please and thank you!! Sounds sooooo good! Thanks for Linking up with us at #TryABiteTuesday! Come join in again this week, the link up is open! You and me both! We're always running out around here. :) Thanks for stopping by!